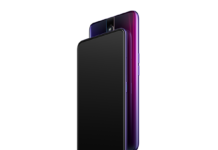 After launching a smartphone with full view displat which dont have any notch, the Oppo Find X, company has also launched a smartphone which has dual rear cameras and top-notch at the front, the Oppo A3s which is an entry level smartphone from the company. 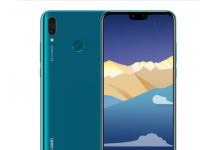 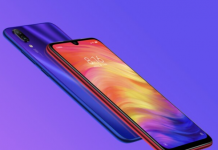 The details and promotional material of this device has been leaked earlier this week but it seems company was waiting to launch Find X first to keep the hype of its flagship smartphone and after that it was made official. 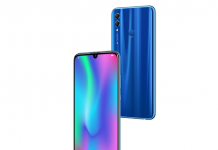 When it comes to specs, Oppo A3s flaunts an 6.2-inch 1520×720 IPS LCD display, under the hood it is powered by Qualcomm Snapdragon 450 clocked at 1.8Ghz, it is a lowered processor which should maximize your battery life, along with this you will get 2GB of RAM which should help you in multi-tasking in some way. 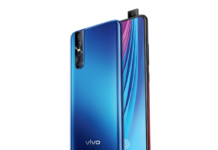 When it comes to the photographic front, it features a dual camera at rear, it comprised of a 13MP f/2.2 sensor and a 2MP f/2.4 sensor for depth perception, front-facing camera is an 8MP f/2.2 sensor which also sports a “speedy facial unlock”, how fast it is, we have to wait and watch as it misses finger print scanner. 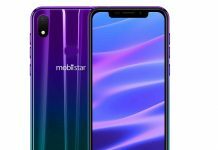 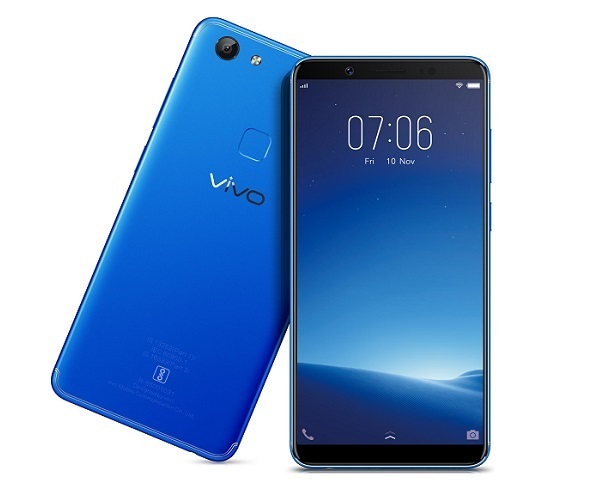 For connectivity, it supports WiFi, Bluetooth, GPS, and Micro USB, it houses a 4230mAh which should give you jucie for 2 days on moderate usage, there is no word on fast charging for this device although Oppo A3 supports VOOC charging. 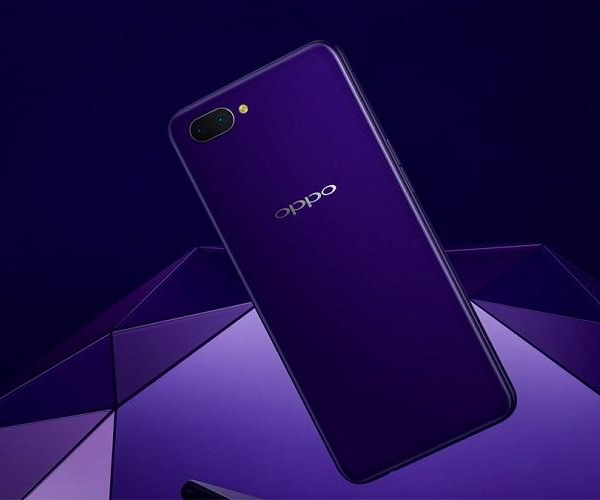 The Oppo A3s will be available on Amazon.in, Flipkart, and PayTM, as well as offline stores from July 15 onward at a cost of ₹10,990 (approx $160).